Kids learn best when they are having FUN, don’t they? And hands down the most fun one can have in a day in Singapore is at Mount Faber! 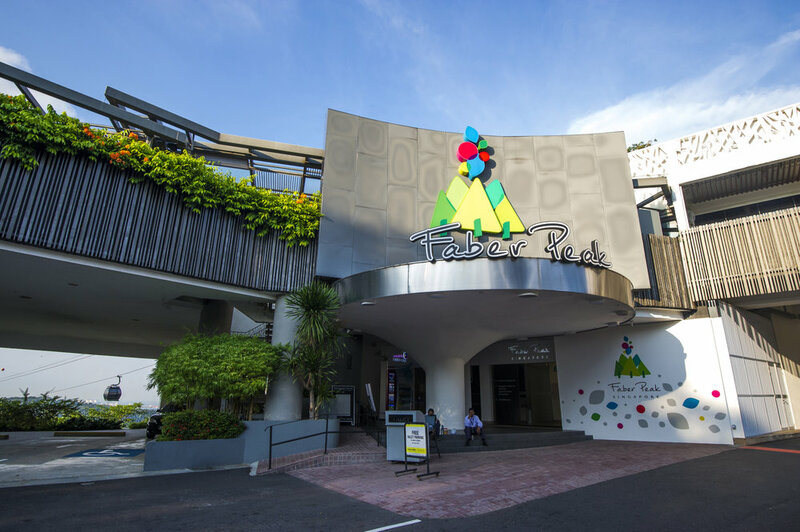 Perched 100 metres above the South China Sea in lush green surrounds, Mount Faber is a hidden world of treasures for the little explorers. There’s an enriching experience to inspire every learner, from eye-opening cable car rides to adrenaline-pumping hikes. And let’s not forget the gigantic rainforest brimming with fascinating flora and fauna or a rich historical journey that is sure to pique the interest of any inquisitive mind. The Southern Ridges of Singapore offer nearly 10 kilometers of green open spaces connecting Mount Faber Park, Telok Blangah Hill Park, Hort Park, Kent Ridge Park and Labrador Nature Reserve. There are loads of spectacular walks to choose from (some with playground stop-offs) — all guaranteed to excite the kids and keep them occupied (and burn off some excess energy too). Guided walks are also available. Tip: be sure to wear comfortable walking shoes and drink lots of water! The Singing Forest and the Forest Walk are home to wild monkeys swinging from tree to tree, and over 43 species of beautiful birds. Come armed with a bird species checklist and pair of binoculars, and while away the morning gazing skyward. It’s also a picturesque vantage point for snapping photos – just perfect for budding photojournalists. Now this is what we call edutainment! Inculcate a love for nature in the environmentalists of tomorrow with a ramble through Mount Faber’s 40 hectares of secondary rain forest. Students’ minds will become as fertile as their surroundings as they touch, feel and smell the lush vegetation. There really is no better way for kids to to learn than by getting their little green thumbs dirty. And they can recreate this experience back in the classroom with take-home plant starter kits — which include a pot, potting mix and seeds (such as kangkong, sunflowers and roselle). They’ll love it! Round out your big day out with a natural history lesson at Faber Point. Here students will learn about Singapore in a visual way – by admiring a stunning mural depicting local historical events. And they’ll also have a chance to check out the tree that was planted at the very first tree-planting day. There’s nothing quite like living, breathing history to ignite a passion for learning!